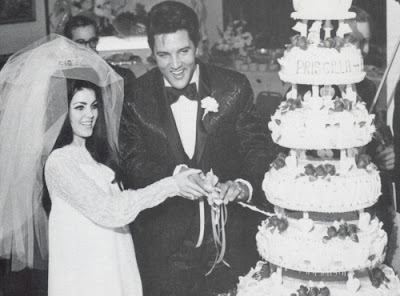 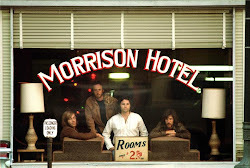 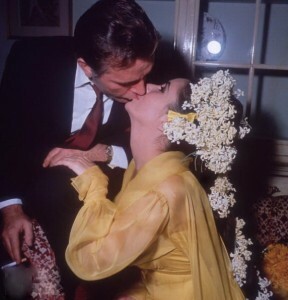 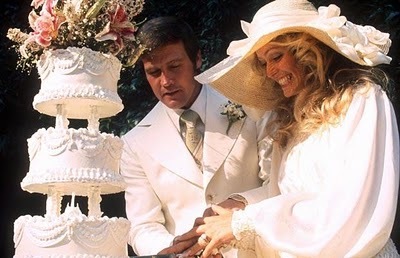 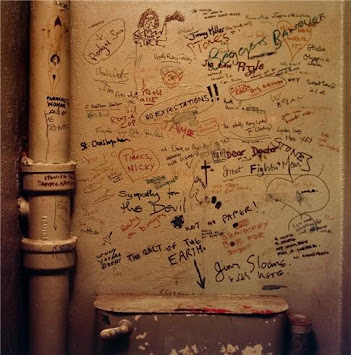 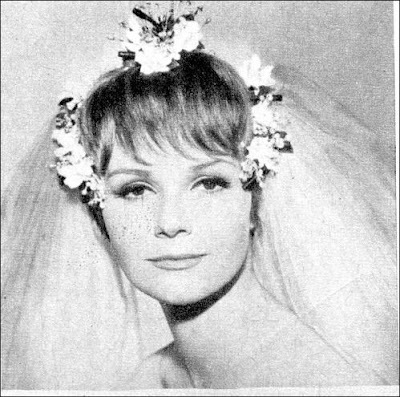 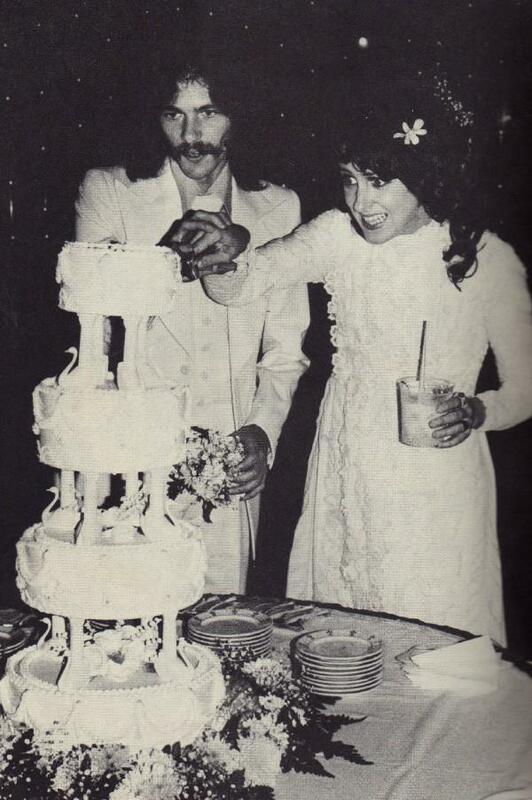 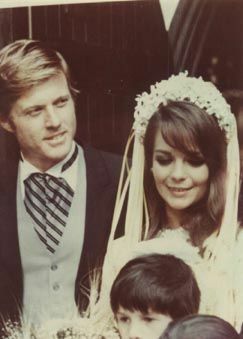 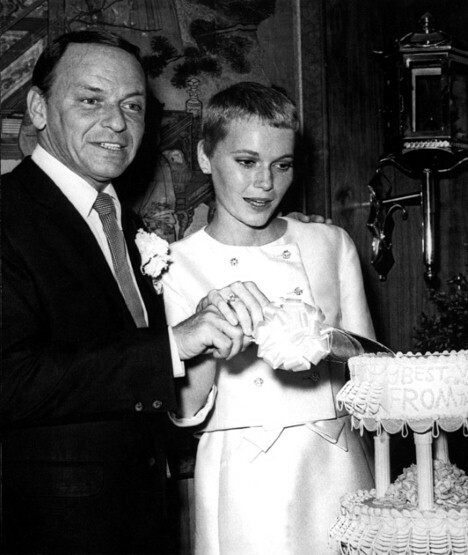 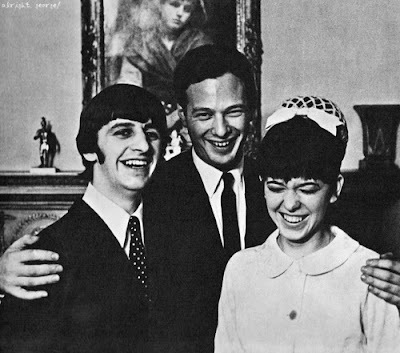 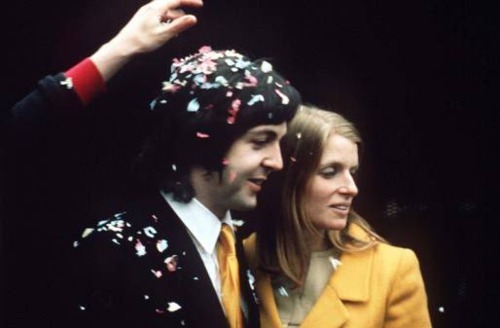 Here are some photos of 50s 60s and 70s weddings. 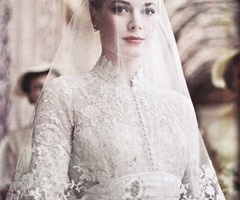 The most important thing at a wedding is the brides dress. 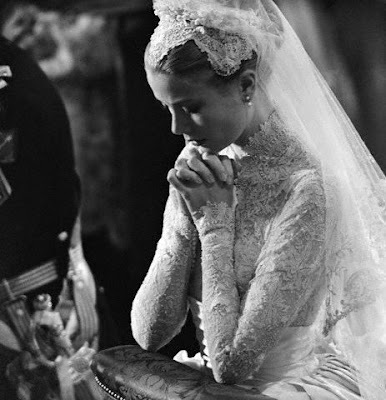 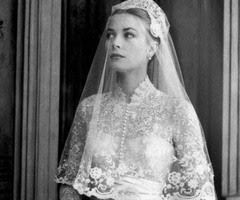 Vintage wedding dresses came in all different styles, but unlike nowadays strapless was rare. 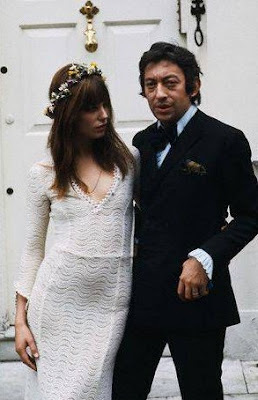 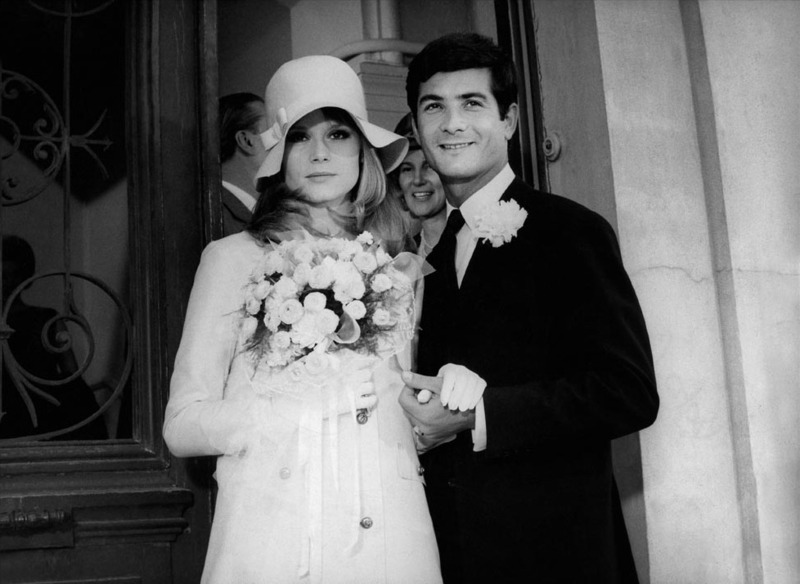 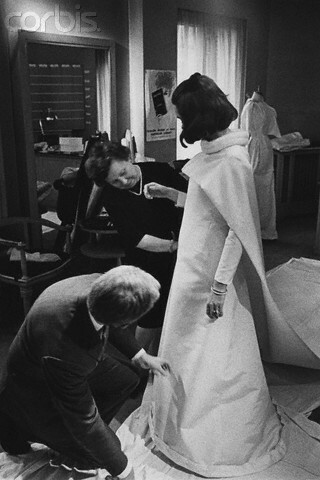 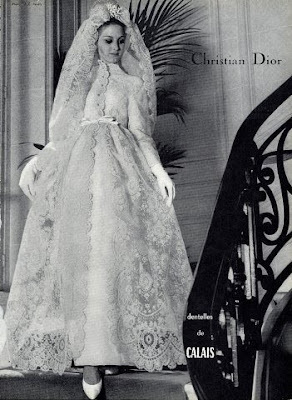 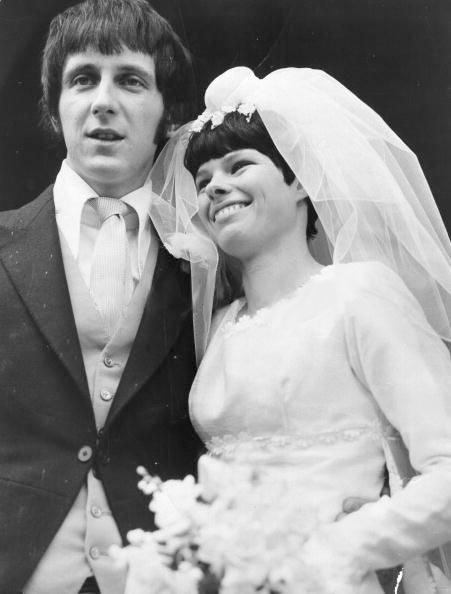 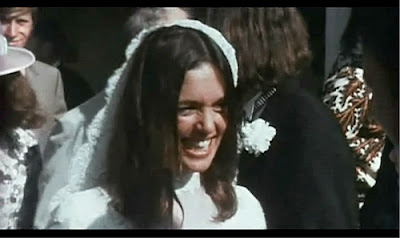 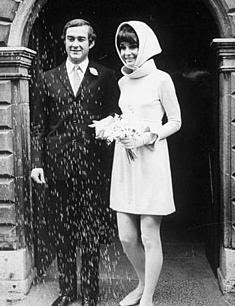 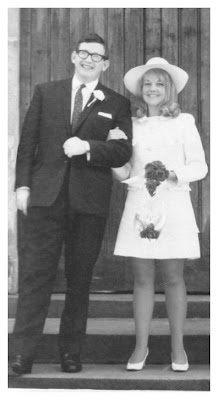 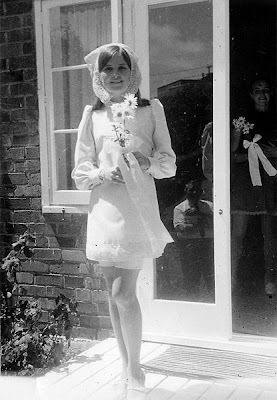 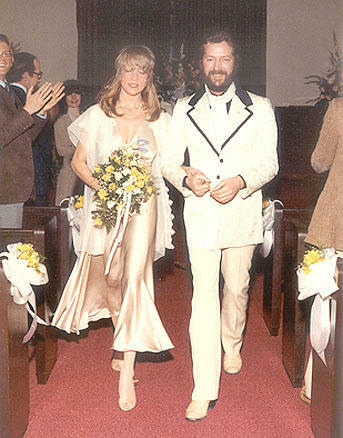 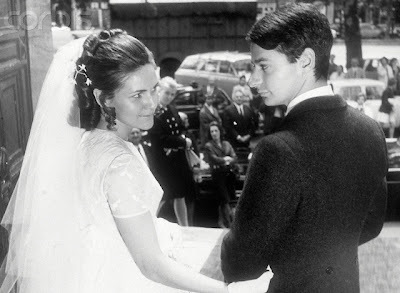 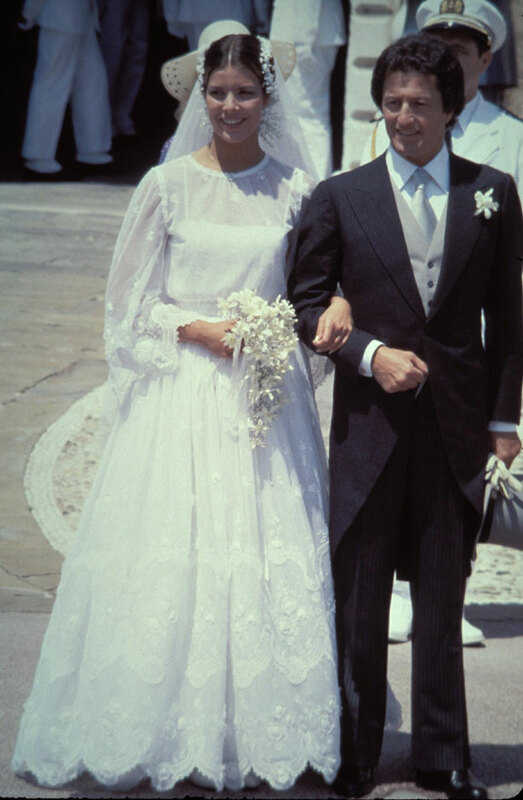 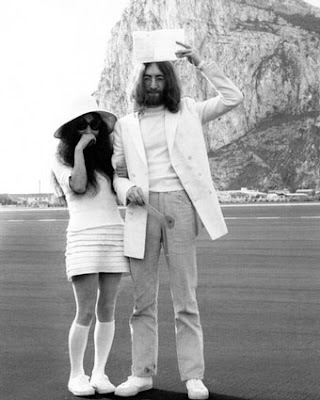 Most dresses had long sleeves, during the late 60s the mini wedding dress was very popular. 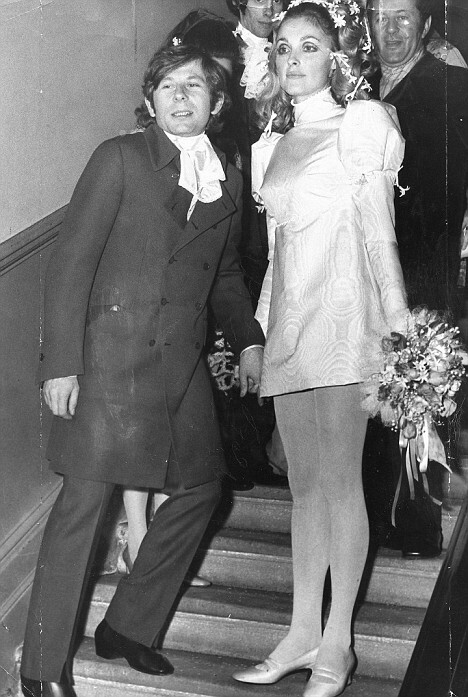 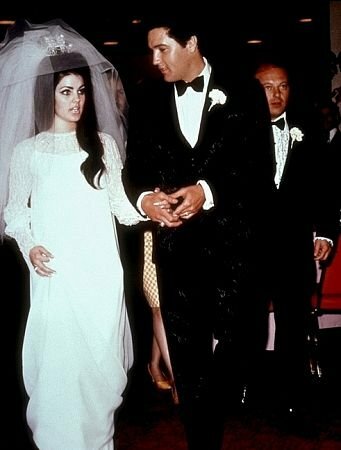 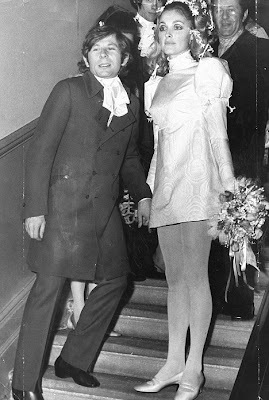 Sharon Tate wore a mini dress for her wedding and Bianca Jagger wore a suit. 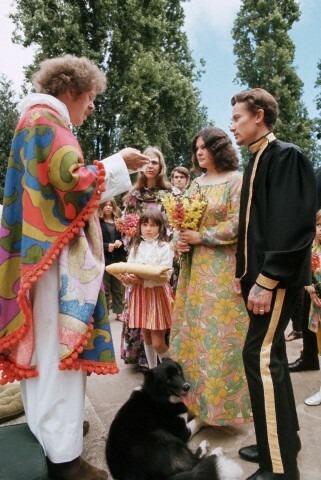 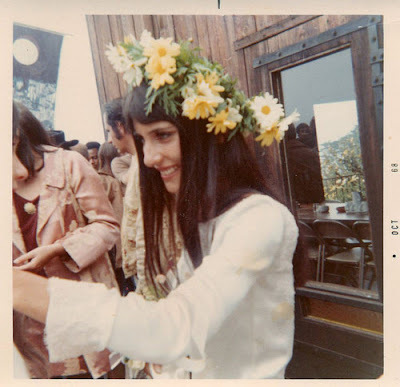 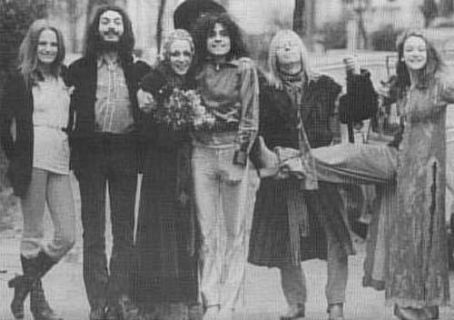 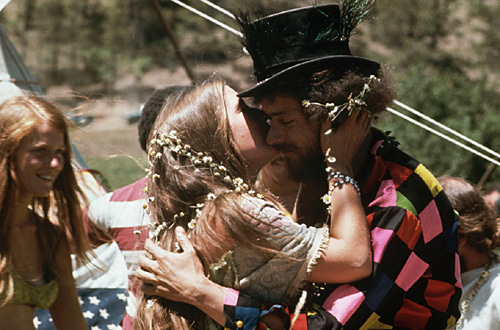 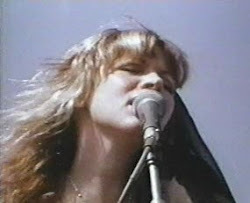 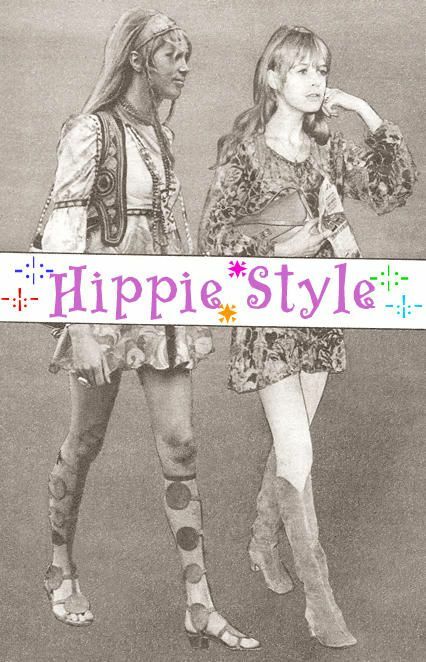 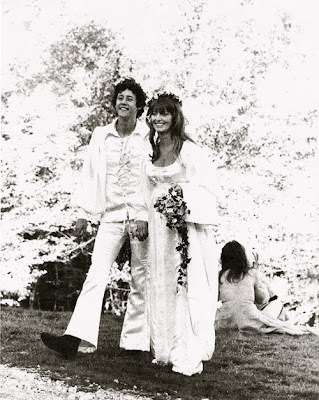 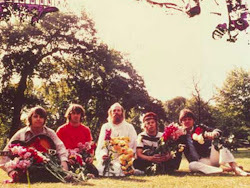 Some of these ladies had big weddings and others had simple small weddings, and hippies had hippie weddings! 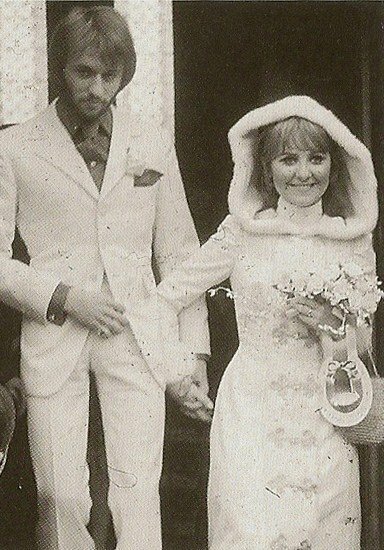 But they all looked amazing on their big day.